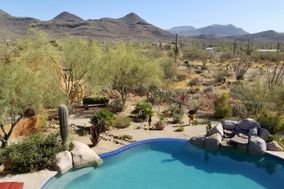 Phoenix is quintessential North American dessert. 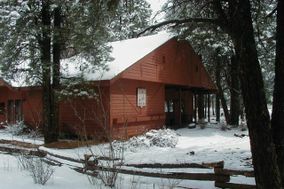 It's hot, dry, and flat. 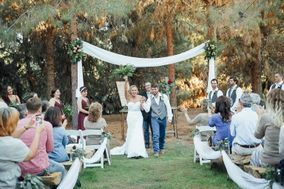 While that may sound intimidating, don't let that deter you from searching for stunning wedding venues in beautiful western frontier. 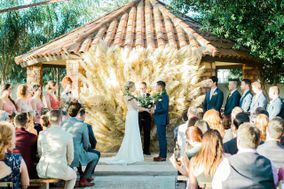 If you and your guests can bear the 100+ degree heat, an outdoor summer wedding venue may be a possible. 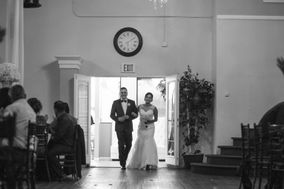 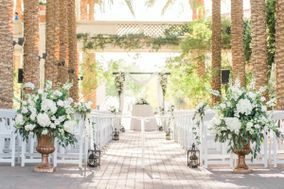 But we suggest if you're getting married around June, July, or August, look for an indoor wedding venue with AC to keep your guests cool and comfortable. 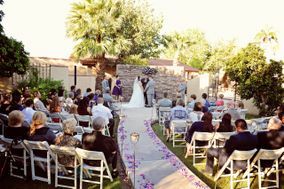 It may come as a surprise that even with Phoenix's record heat, most of the popular wedding locations are outdoors. 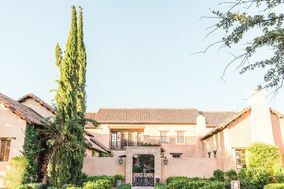 Everything from manors, mansions, and villas to golf courses and country clubs are all well loved in Phoenix. 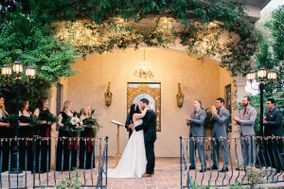 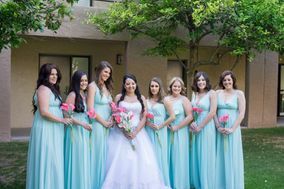 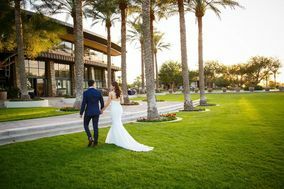 If you're looking to experience the beauty of Phoenix without sweating out of your clothes, look to book a wedding venue between November and April. 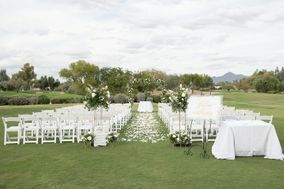 These days will have much more moderate temperatures, which is great for open air/ outdoor ceremony and reception venues. 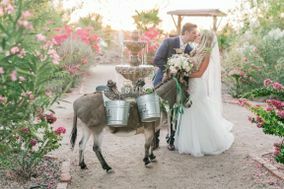 If you and your fiancé(e) aren't interested in going down the traditional wedding venue route, consider getting married at the Phoenix zoo or one of several museums. 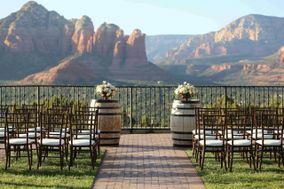 These are unique wedding locations that are sure to wow your guests. 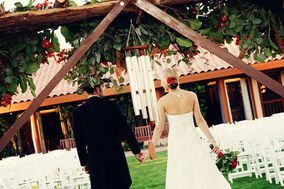 The average total wedding cost in Phoenix is $20,583, which is about $8,500 less than the national average. 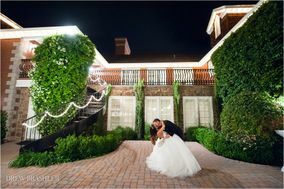 Don't worry if your budget is above or below these averages. 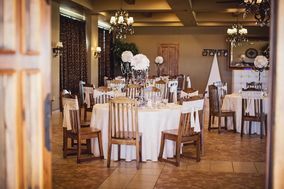 Each wedding budget is different. 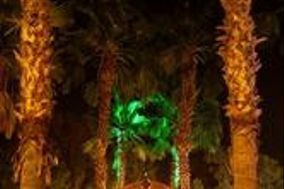 There are two airports your out-of-town guests can use when flying in and out of Phoenix. 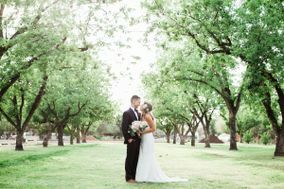 The first is the Phoenix Sky Harbor International Airport. 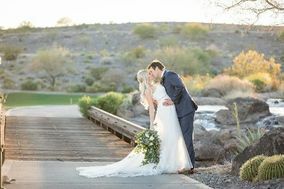 If your wedding venue is in the center of the city, a drive or train ride from the airport should only take about 10 minutes. 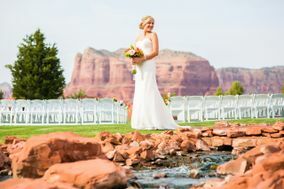 This is also a good choice if your wedding venue is near Tempe. 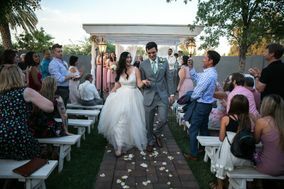 If your wedding venue and hotel are closer to Gilbert or Mesa, the Phoenix-Mesa Gateway Airport might be a better choice, though it only has domestic flights. 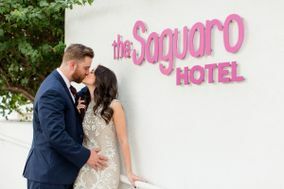 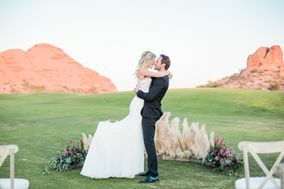 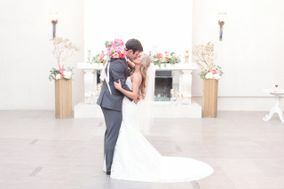 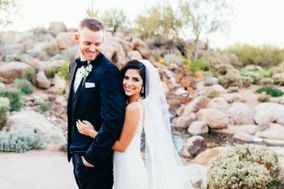 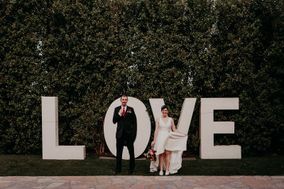 If you have international guests coming to your wedding, Phoenix Sky Harbor International is probably the best way to fly without connecting flights. 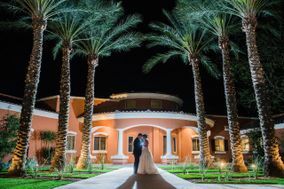 As far as hotels go, the average price for a night in Phoenix is around $117. 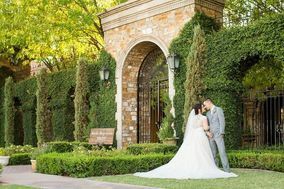 If you're looking to accommodate a large number of guests in the same hotel, we suggest using this wedding hotel block service. 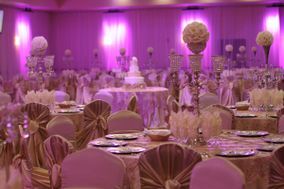 Representatives will do all the hard work of finding hotels and comparing rates. 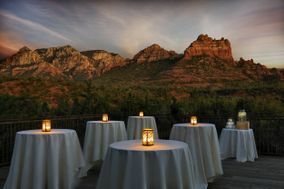 All you have to do is choose which hotel is best for you and your guests. 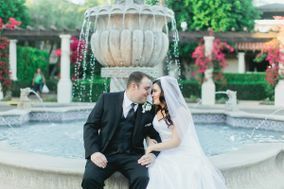 Phoenix is definitely not one of those areas that have four seasons. 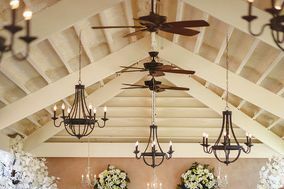 In fact, it's hard to notice to the seasons changing unless you're there to feel the temperature. 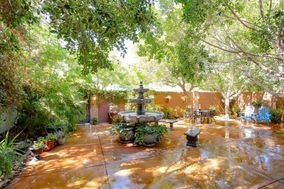 As a hot desert climate, Phoenix has long and extremely hot summers with short temperate winters. 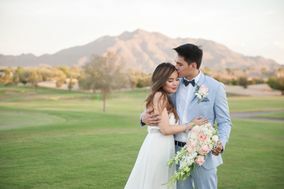 The warm (hot) season lasts from the end of May to the end of September with daily high temperatures averaging at about 98 degrees and the hottest days are likely to be in July. 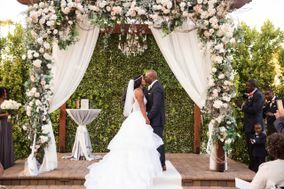 If you're looking to book your wedding venue for July, make sure guests have access to a covered area, out of the heat, and stay hydrated. 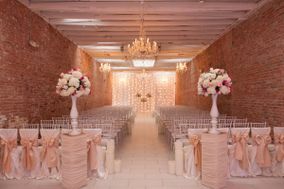 Indoor wedding locations with air conditioning are probably best for the hot summer months. 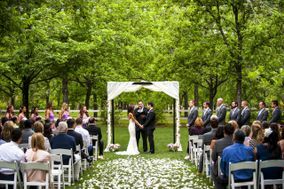 The cold (cool) season lasts from the end of November to the beginning of March with daily average temperatures around or below 73 degrees.This would be a great time to book an outdoor wedding location since you'll likely not have to consider inclement weather. 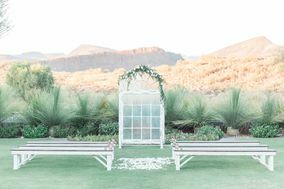 Fun fact: sun shines in Phoenix 325 days a year, making it one of the sunniest places in the country! 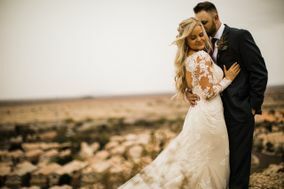 The only precipitation is likely to be experienced around the beginning of August. 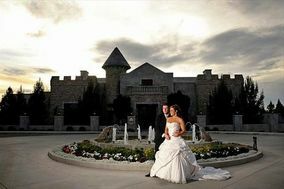 So just keep that in mind when looking at wedding venues. 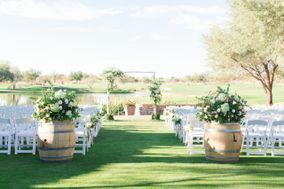 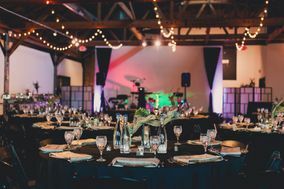 When you're ready to start your wedding venue search in Phoenix, WeddingWire has everything you'll need to make the process a breeze.